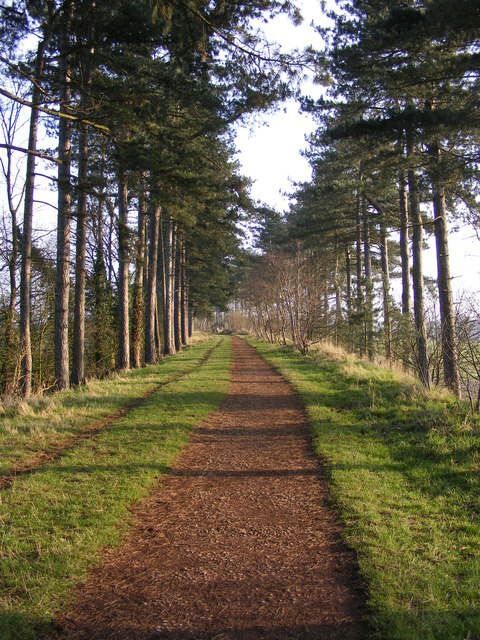 Our first walk in the new year will be a delightful and easy 5 mile circular walk in the Dudley area with only a few stiles and some steps. There may be some muddy bits, so wear appropriate footwear. The walk starts at the dismantled Himley Station, follows the South Staffordshire Railway line, turns along the Wom Brook, then heads onto the Staffordshire and Worcestershire Canal, before turning back along Hinksford Lane and returning to Himley. It encompasses woodland and towpath sections. After the walk, we will be going on to the Dudley Arms pub. This entry was posted in Boot Women, Walks and tagged Birmingham, Boot Women, Dudley Arms, Himley Station, Lesbian walking group, South Staffordshire railway walk. Bookmark the permalink.